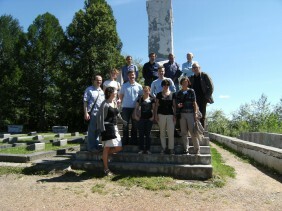 The city and region of Perm hosted the UPAT Workshop “Perm Science City and Knowledge Hub” in July 2012. Recently the final report was endorsed to be published on the ISOCARP website (see below). The team members expressed their gratitude to participate in the UPAT Workshop. Team members Dhiru Thadani and Irina Saghin (to follow) share their experiences with you. 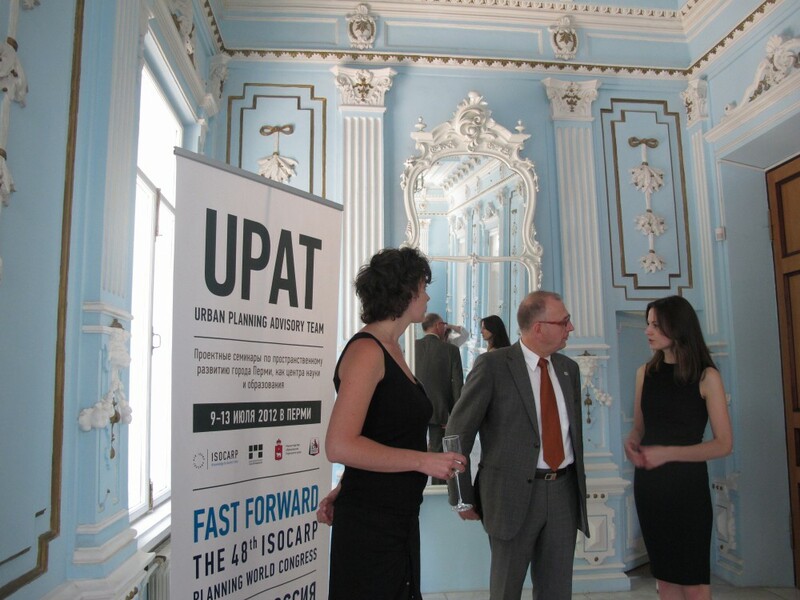 I have participated in three ISOCARP organized Urban Planning Advisory Team (UPAT) workshops and they keep proving to be stimulating, enriching, and worthwhile endeavors. The tenacity of parachuting into an unfamiliar context, listening, absorbing information, analyzing data, and making recommendations is challenging, exciting, and invigorating. 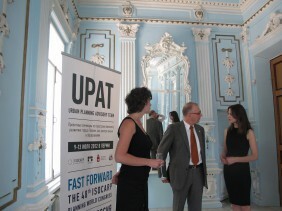 The most recent UPAT that I participated in was during the second week of July 2012 in the city of Perm, Russia. 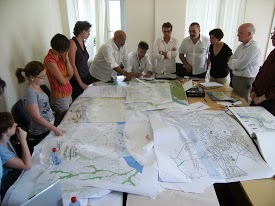 The task at hand was to develop a master plan to help transform the industrial military based city into a knowledge hub. The UPAT team consisted of a multi-disciplinary group of experts assisted by two young planning professionals. Despite the fact that most of the team members were meeting for the first time, the caliber and professionalism among ISOCARP members permitted us all to work as a synchronized orchestra led by a conductor (team leader) and supported by a stage manager (ISOCARP vice-president). To achieve successful outcomes from a UPAT workshop four items need to be addressed prior to the team’s arrival. The first is to organize well-scripted tours of the city and environs to familiarize and acclimate the team with the past, present, and future aspirations. The second is to inform, engage, and bring together all stakeholders who have vested interests in the outcome of the workshop. The third is to organize and make available digital and hard copy base data of the study areas. Finally in contrast to the day-to-day schedule, it is important to identify casual after-hour social gathering places that permit dialogue between team members and local stakeholders. At Perm, the local hosts organized tours, brought together pertinent stakeholders, as well as made excellent choices in the selection of dinner venues, which were quiet enough to permit conversation. Through the week, the team interfaced with academic stakeholders, local planners, and city officials — downloading their knowledge of the various available sites for redevelopment as well as meeting with administrators from the various colleges. In Perm, the colleges are randomly scattered around the urban core leading the team to conclude that it would be best for these disparate institutions of higher education to pool resources and use the urban fabric of the city as their campus. This strategy could foster collaboration and help incubate centers of excellence within the proposed networked knowledge hub. An earlier proposal to move the knowledge base to the outskirts of the city was discouraged. At the end of the intense week the UPAT team presented their findings, analysis, and proposals to an eager audience, who seemed genuinely pleased with the suggestions. The UPAT workshop provides a forum for the sharing of ideas, providing guidance, and making strategic planning recommendation to a community or city. The possibility to discuss the range of ideas from the ideal to the practical in an intense week is professionally satisfying and well worth the investment of time and funds.